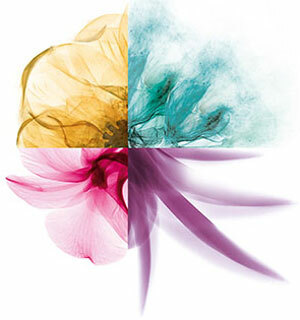 The end result is a heavenly melding of these plants’ key defenses with state-of-the-art ingredients to create a completely reimagined Biolage brand. 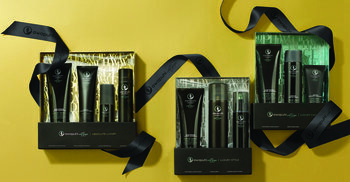 Included in the relaunch are four targeted, problem-solving collections that you’ll definitely want to experience: COLORLAST for long-lasting vibrant hues, HYDRASOURCE to remedy thirsty, brittle strands; VOLUMEBLOOM to add bounce and body; and SMOOTHPROOF for supple, silky and humidity-resistant locks. Also new: CLEANRESET to remove buildup while retaining hair’s natural moisture content. 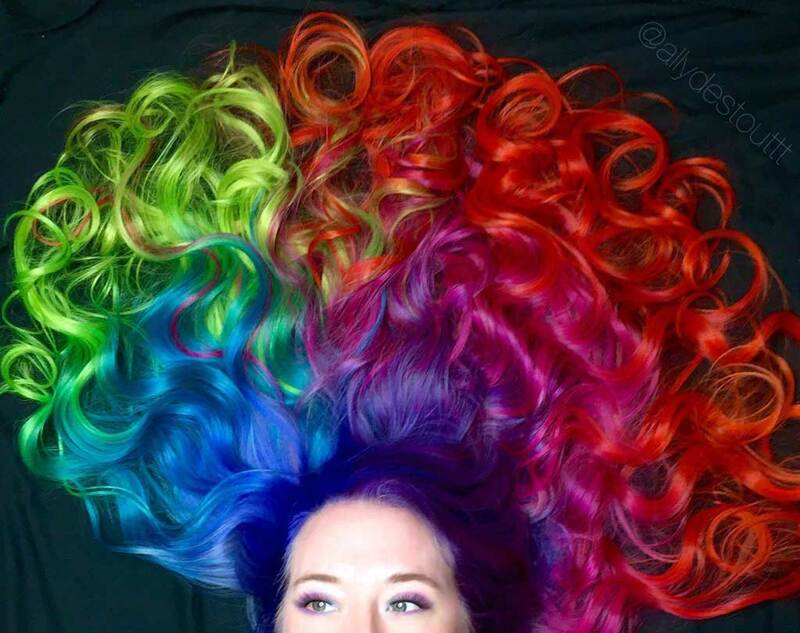 Challenge: Haircolor prematurely loses its vibrancy. 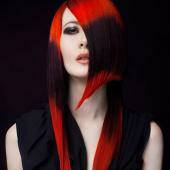 Solution: Biolage COLORLAST with fl avonoids protects hair from colorbusting free radicals; rebalances moisture to maintain color vibrancy; and evens out the hair surface to enhance shine. 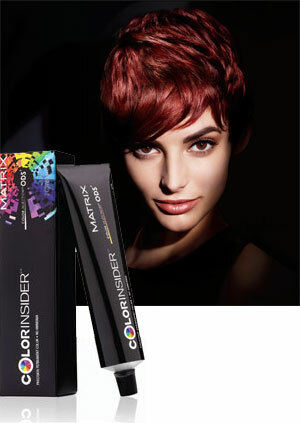 With regular use of the entire collection, fresh-from-the-salon color lasts up to nine weeks! One of nature’s most spectacular flowers, orchids are rich in flavonoids, a group of compounds that gives fruits and flowers their distinctive colors; prevents color oxidation; and provides an antibacterial lipid barrier to maintain even color saturation. 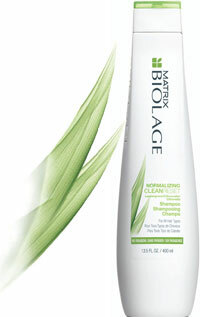 Solution: Biolage CLEANRESET gently removes residue while preserving hair’s natural lipids. 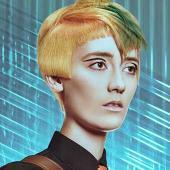 Future build-up of product residue and environmental pollutants are minimized; hair is rebalanced; and looks and feels refreshed. Lemongrass’ antiseptic properties allow it to selfcleanse, while citronella oil and antioxidants add fluidity for a healthy appearance. Challenge: Dry, dehydrated and lifeless hair. 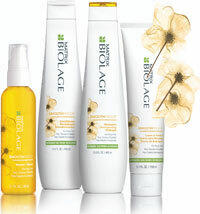 Solution: Biolage HYDRASOURCE instantly provides maximum moisture absorption and retention. 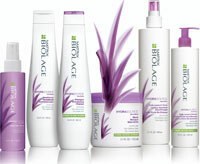 After one use of the entire collection, hair is 15 times more hydrated, when compared to using a non-conditioning shampoo. 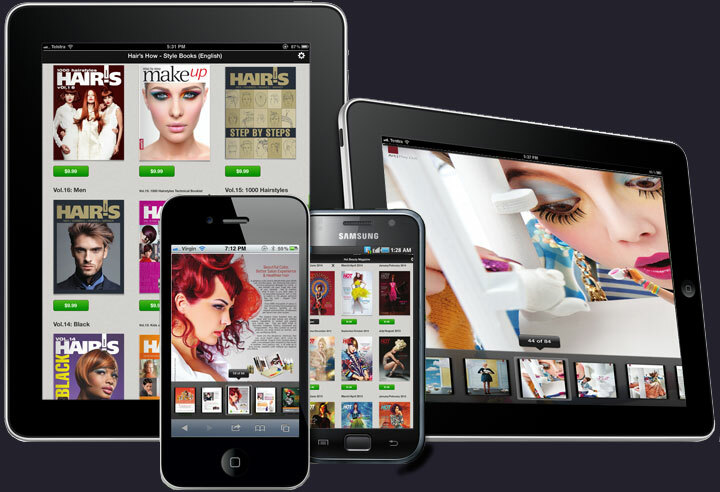 With regular use, hair’s ability to absorb moisture is maximized; inteal hydration levels are optimized; and future dehydration is discouraged. Because aloe plants trap and store up to 97% of their moisture within their leaves, they never dry out, even under the most extreme climatic conditions. 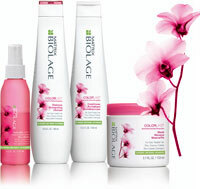 Solution: Biolage VOLUMEBLOOM instantly produces long-lasting, bouncy volume. 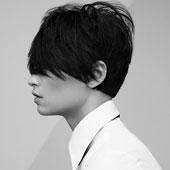 After one use of the complete collection, hair has up to 70% more fullness versus unwashed hair. With regular use, VOLUMEBLOOM expands fine hair textures; plumps overall volume thanks to multiplying inner fibers; and builds long-lasting fullness with flexible polymers. The cotton flower never falls flat! Its fullness can be attributed to inteal elastic tensile fibers, which develop into twisted formations that fill the interior of the plant to ensure long-lasting shape. Challenge: Coarse texture and unruly frizz. Solution: Biolage SMOOTHPROOF system provides powerful humidity control by aligning the cuticle to lock out frizz-causing moisture; encapsulating each hair strand to protect coarse fibers from moisture disturbance; and restoring hair’s natural shine. A camellia flower can endure for 1,000 years in monsoon conditions, thanks to ongoing lipid production that insulates and smooths each petal and seals out moisture.